From the ‘Bu to the big screen, former Wave Felipe Torres Urso is making a splash in the film industry. 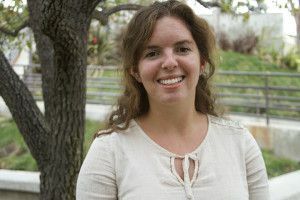 Urso, a former Pepperdine University student (‘07), directed the 2014 short film, “Bald” with two fellow Pepperdine alumni: Executive Producer Madison Hildebrand (‘07) and Producer Eric Christian Olsen (‘07). “You don’t meet a lot of Pepperdine kids in Hollywood to be honest, and it’s definitely something we’re proud of,” Urso said. He credits his success to his time at Pepperdine. The famous film director, producer and actor Ron Howard hired Urso during his second year at the university. “I would have never gone into film if I hadn’t come to Pepperdine,” Urso said. His first job with Howard was working on “Frost/Nixon.” Urso has also worked on the “big action Hollywood film” “Angels and Demons” with Howard and eight different shows with Mitch Hurwitz, the creator of the sitcom Arrested Development, Urso added. “When I am passionate about something, people see it in my eyes,” Urso said. The first time Howard called Urso to direct something firsthand was a 2010 Boys and Girls Club PSA with Denzel Washington. Afterwards, the young director did a few commercials and had a few writing projects that were turning heads. However, he knew he wanted to direct a “solid short film.” When Urso’s brother, Esteban Torres Urso, showed him his original piece “Bald,” he knew it was the one, Urso said. “I read it and the script only changed three lines, I knew that that was it,” Urso said. 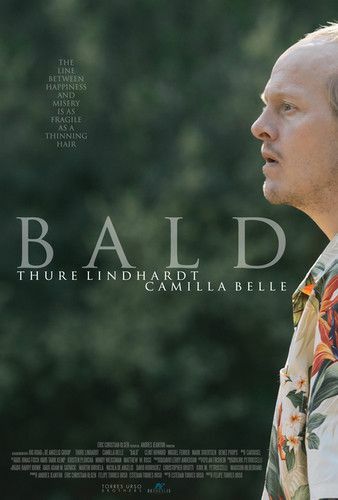 “Bald” is a film about Geoffrey Bunyon (Thure Lindhardt), a bald man who falls in love with Linda (Camilla Belle), a woman with cancer (who is also bald). 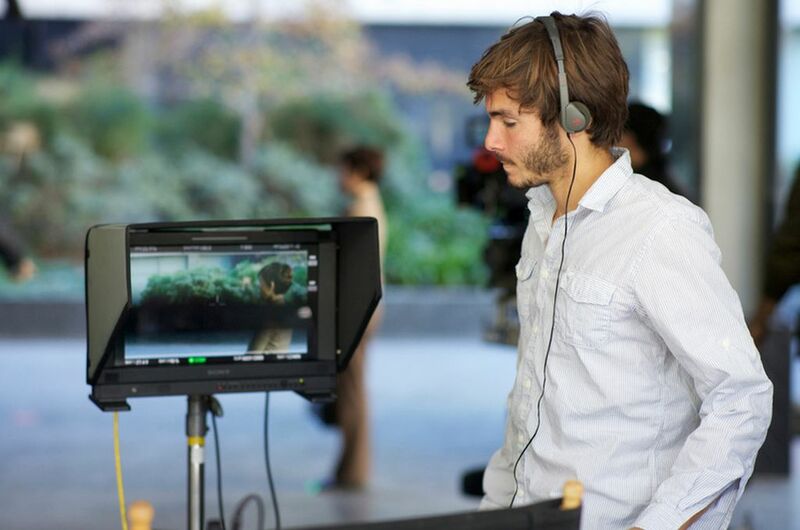 Urso’s 23-minute film features compelling dialogue such as “It’s so important it’s ridiculous,” in order to establish a theme of perspective. “You go through life and you’re in your own head, but in the grand scheme of things, it’s so much bigger out there,” Urso said. The movie premiered at the Beverly Hills home of Emmy-award winner and creator of Live Aid, Kevin Wall. The movie also played at the Odense International Film Festivale, HollyShorts Film Festival, Soho House Los Angeles, Soho House Miami, Malibu Art Wave, Soho House Chicago and Soho House New York, according to Urso. Urso, his brother Esteban and Olsen will be working on another short film project “in the vein of ‘Bald.’” However, Urso plans to move outside of the short film genre. Urso, Esteban, Olsen and Hildebrand made the film as a way to “earn their stripes,” he said. “It’s all about earning respect in this town; it’s about earning respect in general,” Urso said. He is already working on a pilot for the Spanish television show “Latin America” and two romantic movies scheduled to shoot in 2015.